What is it: looks like cocoa but tastes like caramel and cocoa? This special legume used to sweeten people’s daily life long before sugar cane was known. And this gingerbread cookie is children’s favourite. Caution: it may cause a strong rush of energy. 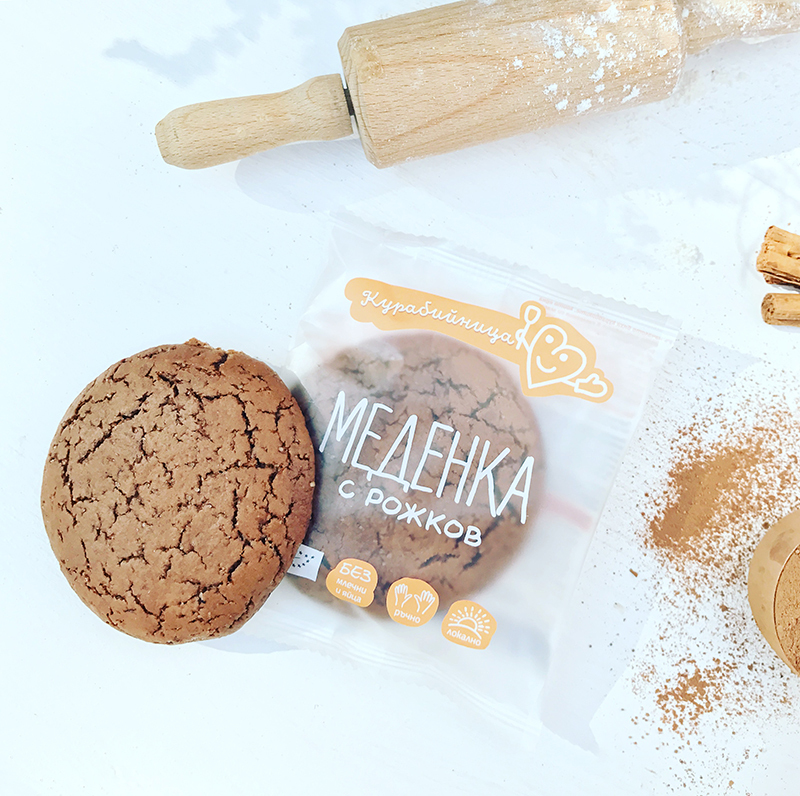 Take a gingerbread cookie made of carob flour, sweetened with honey and unrefined cane sugar, and your day will be sweeter. It’s a promise. Ingredients: wholewheat flour*, wheat flour type 1050*, unrefined cane sugar* (16%), honey* (14%), unrefined sunflower oil*, carob flour* (4%), baking powder (corn starch*, acidifier: cream of tartar, baking agent: sodium bicarbonate)*, cinnamon*, ginger*, salt.